The complete solution for all of your residential property maintenance, repair, and management needs. Our 50 years of experience in property management brings us the expertise to keep your home in pristine condition. Our team of experts knows how to take care of every area of your home from the roof to the basement, inside and out. As a member you have full access to HMO’s team of home experts. You then pay only for the services you use. We can come to your home on scheduled days, or just when you need us. It’s convenient, flexible and affordable. We invite you to give us a call and talk to our home maintenance professionals. 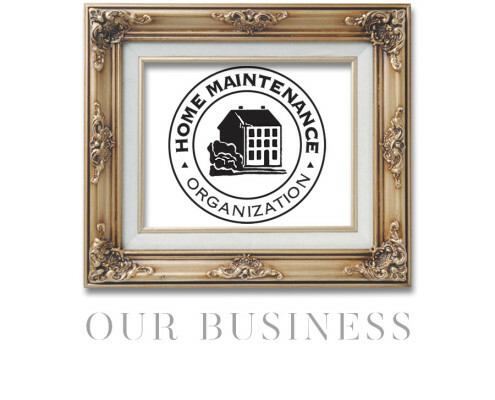 Find out how the Home Maintenance Organization has perfected the fine art of Home Maintenance.